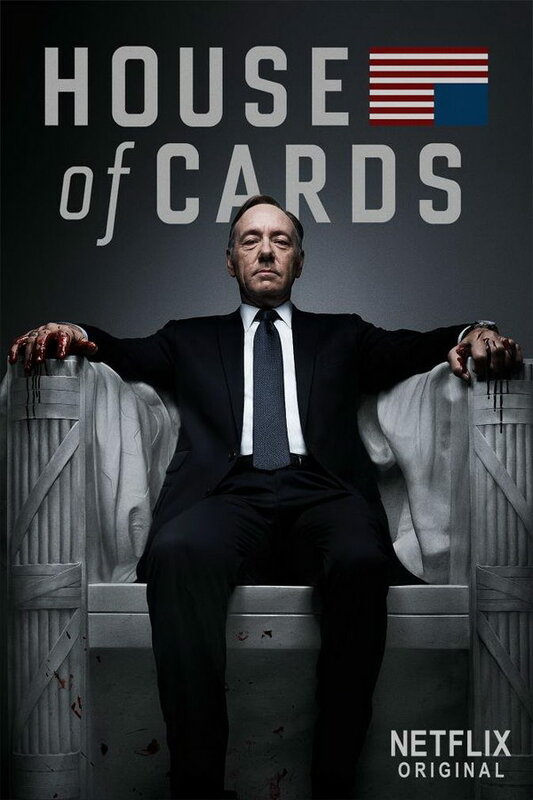 House of Cards font here refers to the font used in the title of House of Cards, which is an American political drama series first aired in February, 2013. The title of the TV series is probably set in Bourgeois. The word “of” is probably in Bourgeois Book Condensed Italic while others are probably in Bourgeois Bold Condensed. Bourgeois is available as a commercial typeface and you can view more details about it here. In addition to House of Cards, Bourgeois typeface is also used in the following logos, movie posters or album covers etc., including: The Night Manager (TV Show), The Martian (Film).